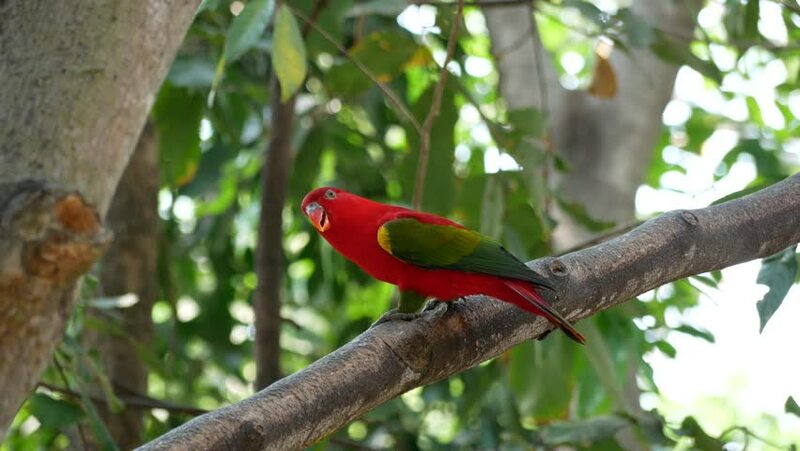 hd00:26Red parrots that live in tropical forests, Thailand. hd00:55Taiwan Blue Magpie (Urocissa caerulea) is an endemic species of Taiwan. With brilliant colors, high intelligence, hierarchical social organization, and ferocity, it is the favorite of birders. hd00:15Red bearded Bee-eater Birds in Thailand and Southeast Asia.